Leon Cooperman is parting with investors after nearly three decades to turn his Omega Advisors into a family office. The value investor was an anachronism in a field led by systematic giants like Ray Dalio’s Bridgewater. Going out while markets are on a high, at least, is shrewd. Leon G. Cooperman Chairman, Omega Advisors, speaks on a panel discussion at the annual Skybridge Alternatives Conference (SALT) in Las Vegas May 9, 2013. 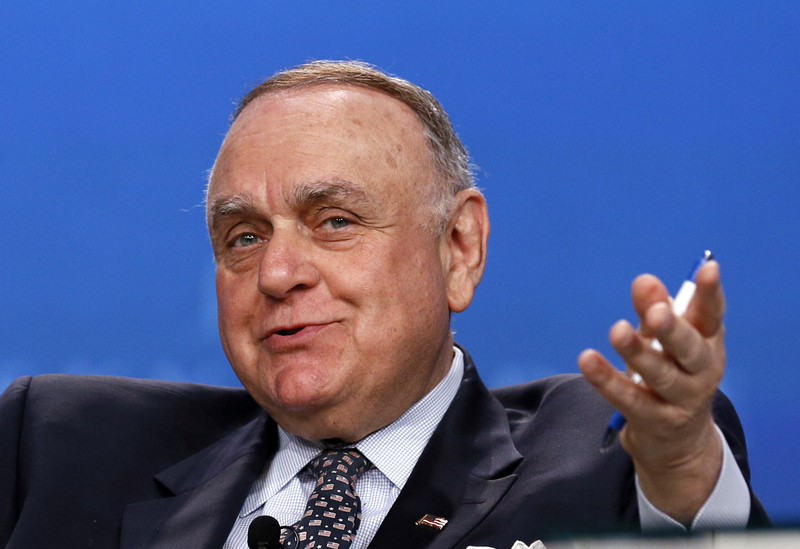 Leon Cooperman, chairman and chief executive of Omega Advisors, said in a July 23 letter to investors that he would convert the hedge fund to a family office at the end of the year and return all outside capital to clients at that time. The former Goldman Sachs executive, who launched Omega in 1991, turned 75 in April and told investors: “I don’t want to spend the rest of my life chasing the S&P 500.” Omega had $3.6 billion under management at the end of June, more than half of which belonged to the firm’s general partners.